4k00:30Spring Cherry Blossoms dolly shot 4K. UHD. Dolly shot of cherry blossoms and sunshine in the Spring. hd00:19Flowering apricot tree 01. 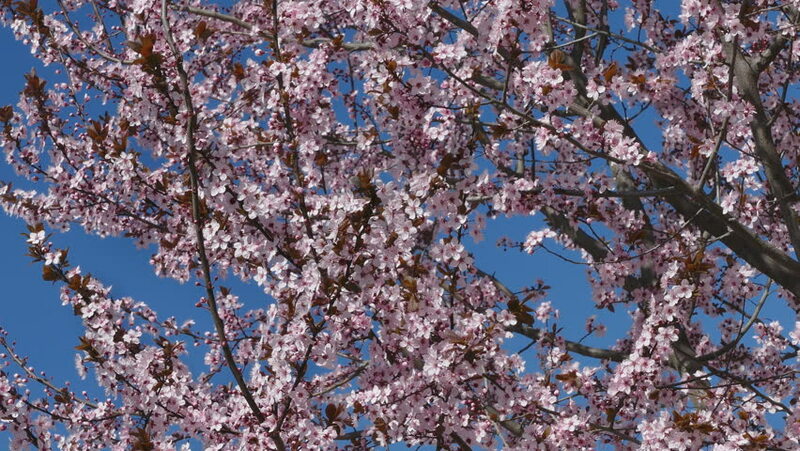 Pink flowering apricot tree branches (Armeniaca mandshurica), shaken wind, on the blue sky background. Sunny spring day of May 2013. Heihe, Heilongjiang province, China. hd00:12Cherry blossoms blooming in Japan.